It's music for kids of all ages, but area elementary students are in for a treat when the Lafayette Symphony shares the North American premiere of Carnival 2 by Peter White. 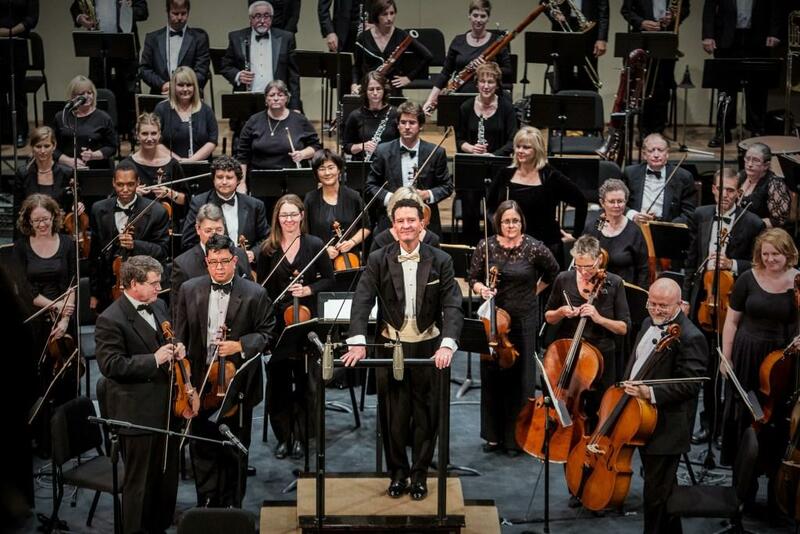 WBAA Music Director John Clare talked with maestro Nick Palmer about how this all came about. US premiere of Peter White's Carnival 2 and more insights from Nick Palmer. The Lafayette Symphony features piano soloists Owen Hartnett and Greg Kostraba on the program, Friday night at 7pm at the Long Center for the Performing Arts. An instrument petting zoo takes place at 6pm. Learn more here.